​Teachers know project based learning is beneficial to student learning, however teachers feel hindered by the curriculum requirements they have for classes. Our website, Abello, is the solution. 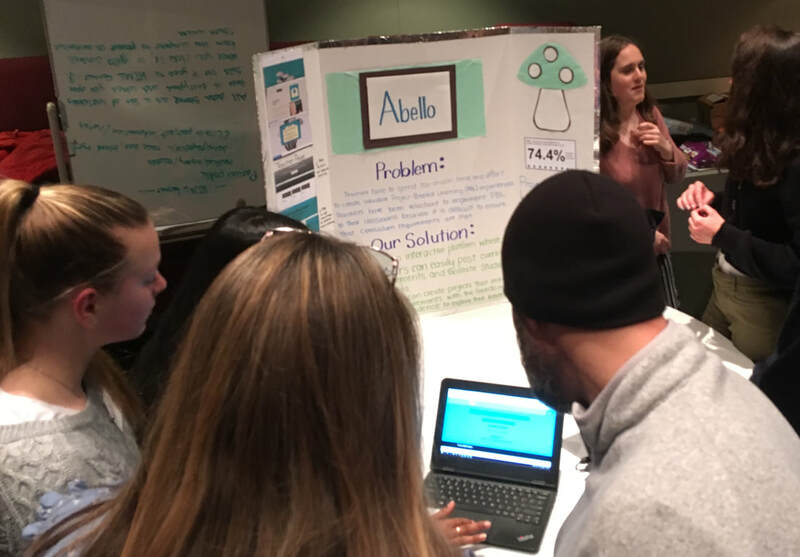 Abello is an interactive website where teachers can post curriculum requirements to ensure student's projects are in line with the requirements. In addition, our website allows teachers to view student portfolios. Abello is the perfect tool for a teacher who wants students to actively engage with material through projects while still learning and adhering to the requirements placed on them.